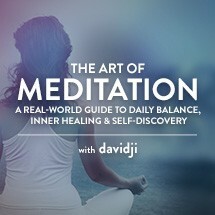 davidji is an internationally recognized stress-management expert, corporate trainer, meditation teacher, and author of the critically acclaimed destressifying: The Real-World Guide to Personal Empowerment, Lasting Fulfillment, and Peace of Mind and Secrets of Meditation: A Practical Guide to Inner Peace & Personal Transformation, winner of the Nautilus Book Award. 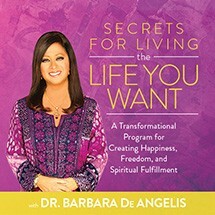 His latest book, is Sacred Powers: The Five Secrets to Awakening Transformation. 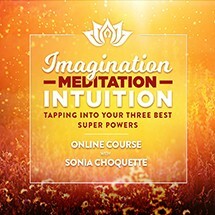 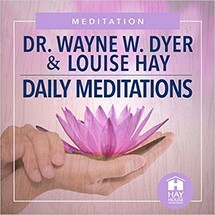 He is credited with creating the 21-day meditation process, which spawned hundreds of 21-day meditation experiences and challenges around the world. 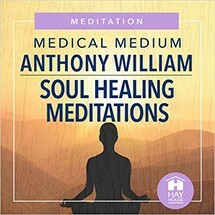 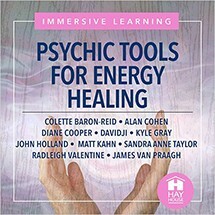 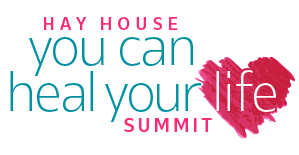 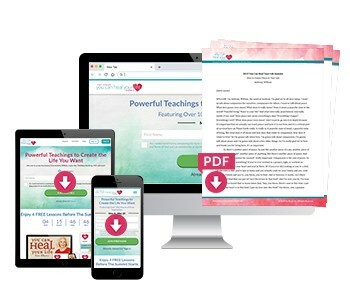 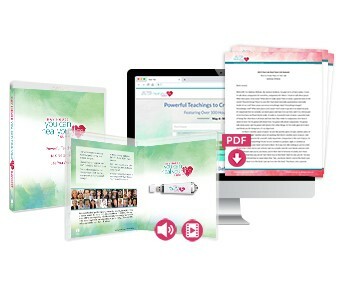 Often referred to as the Velvet Voice of Stillness, he can be heard on more than 500 guided meditations, available on iTunes, Amazon.com, HayHouse.com, GooglePlay, Spotify, Pandora, SoundCloud, and davidji.com. 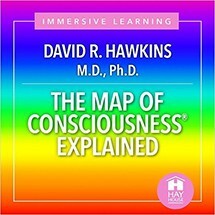 Having apprenticed under Deepak Chopra for more than a decade as the Chopra center’s lead educator and the dean of Chopra Center University, davidji has personally taught hundreds of thousands of people to meditate. 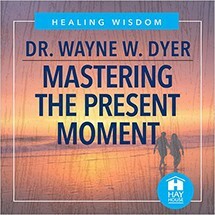 He now travels the world helping individuals awaken to the best version of themselves and discover their finest expression in life. 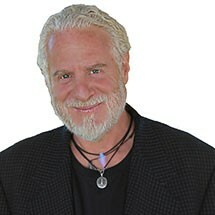 You can also listen to him on his weekly radio show, LIVE from the SweetSpot with davidji, on HayHouseRadio.com.